Soda Canyon Road | Mother Nature rebukes wine industry? Mother Nature rebukes wine industry? Public Works Director Steve Lederer, at the Jun 19 BOS meeting, gave a heads up on a study (research paper) that has received some press in the last week. 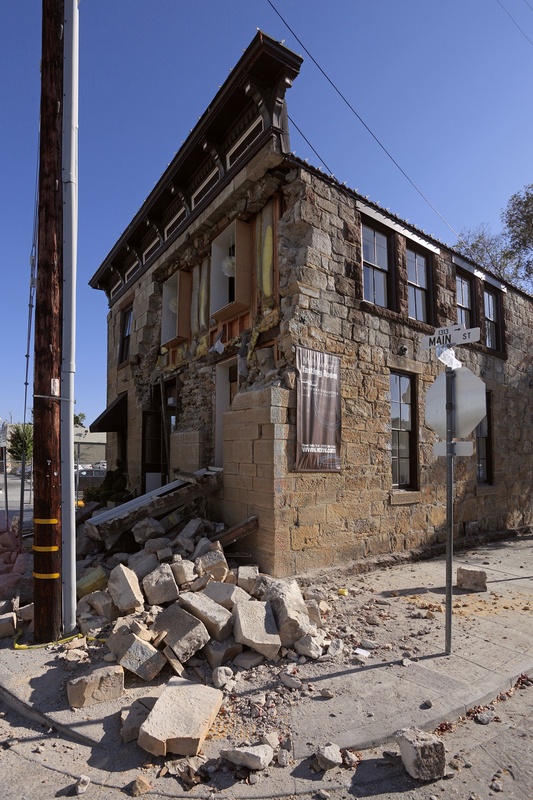 The study makes a connection between groundwater pumping and the 2014 Napa Earthquake, a finding that, if true, might have some impacts on continued agricultural development in the county, and perhaps an issue with the County's Groundwater Sustainability plan.